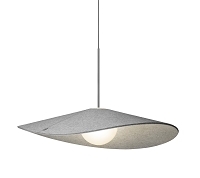 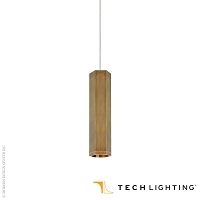 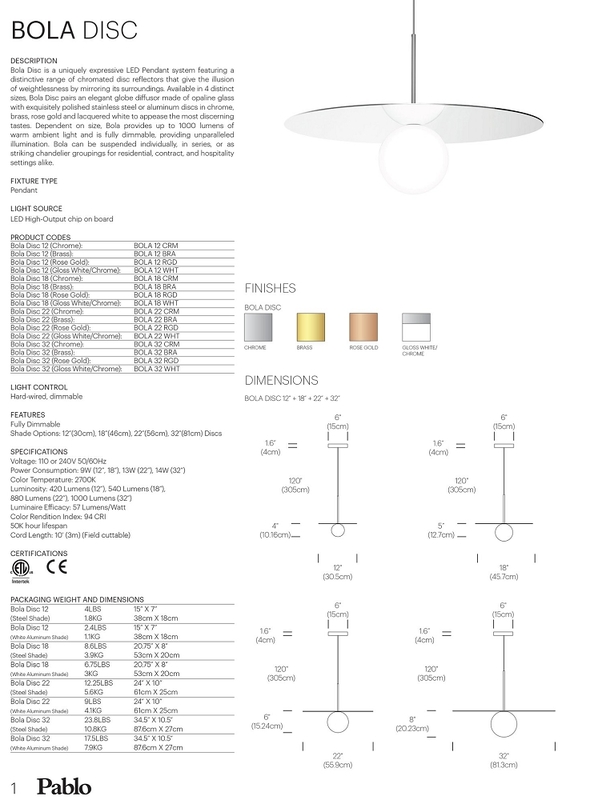 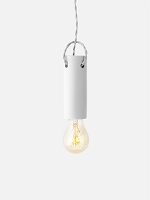 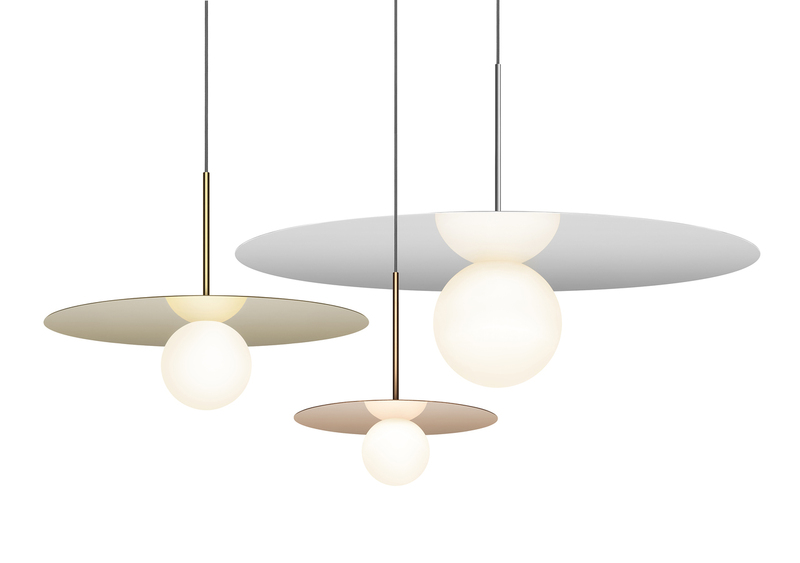 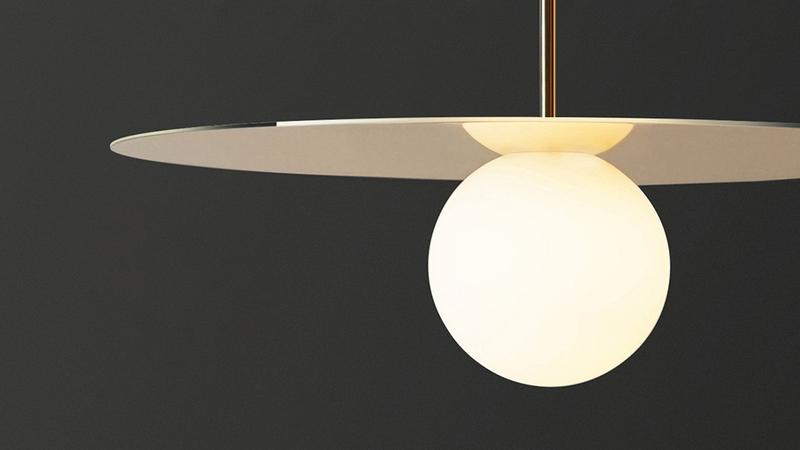 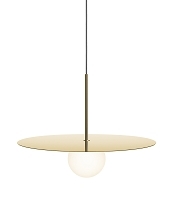 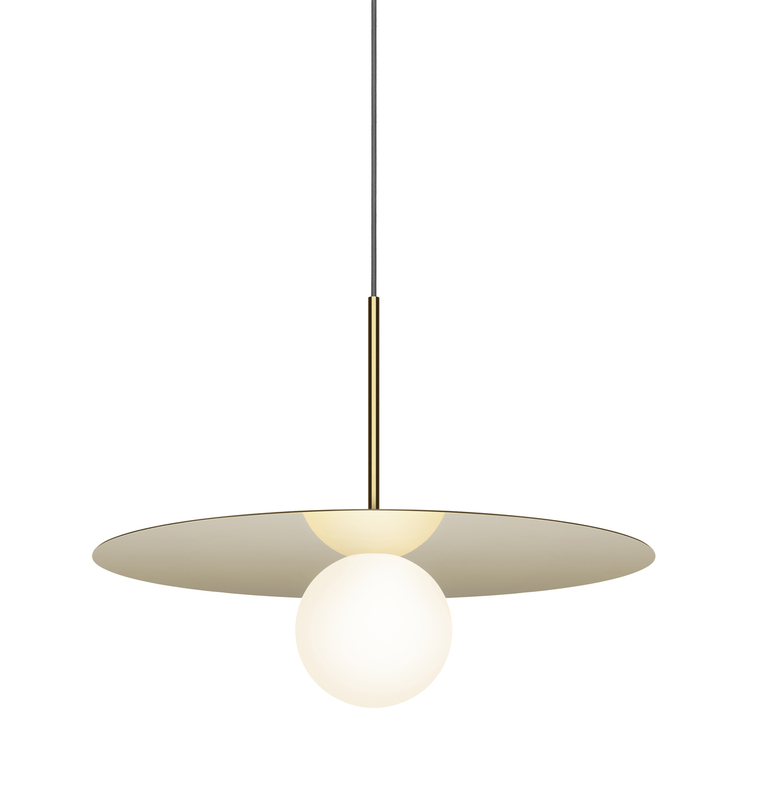 Bola Disc is a uniquely expressive LED Pendant system featuring a distinctive range of chromated disc reflectors that give the illusion of weightlessness by mirroring its surroundings. 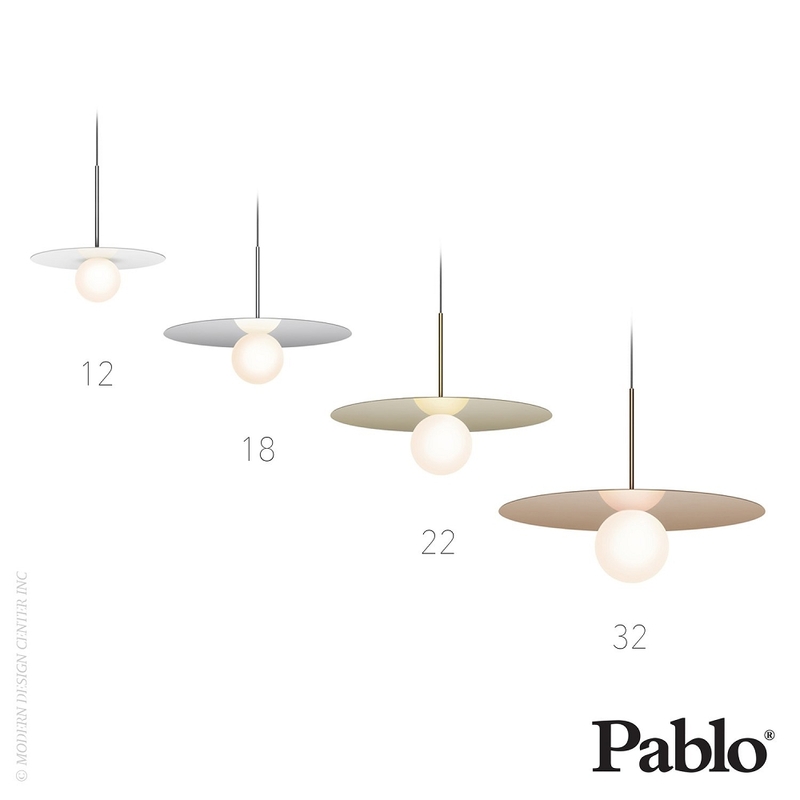 Available in 4 distinct sizes, Bola Disc pairs an elegant globe diffuser made of opaline glass with exquisitely polished stainless steel or aluminum discs in chrome, brass, rose gold and lacquered white to appease the most discerning tastes. 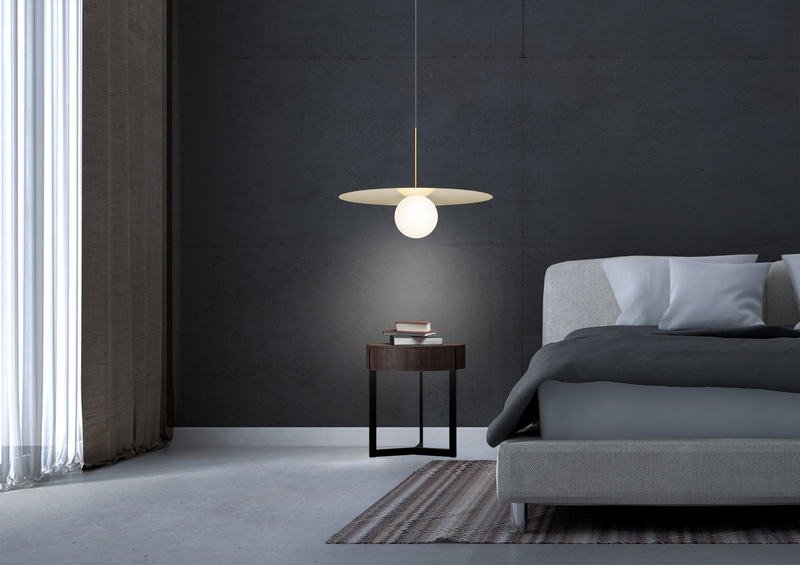 Dependent on size, Bola provides up to 1550 lumens of warm ambient light and is fully dimmable, providing unparalleled illumination. 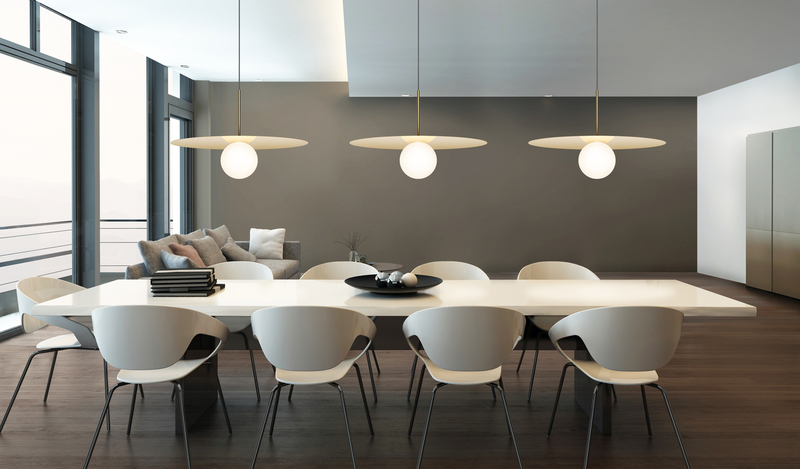 Bola can be suspended individually, in series, or as striking chandelier groupings for residential, contract, and hospitality settings alike.